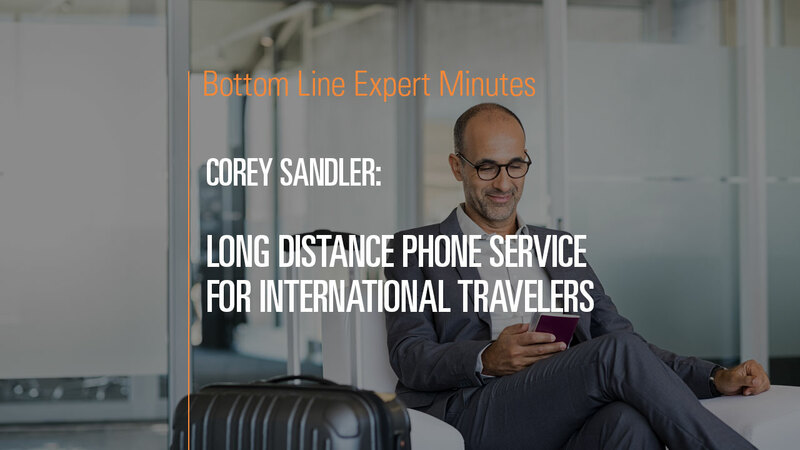 Corey Sandler, consumer expert and author of Bottom Line’s Secrets of the Savvy Consumer, helps travelers find the cheapest and smartest long-distance service when traveling abroad. T-Mobile and Sprint both offer international plans with low-priced calls and unlimited data. Another option is to purchase and temporarily use a new SIM card local to your travel destination. The third option is to find a Wi-Fi connection and use a Wi-Fi phone service (such as Skype)—these phone calls are very inexpensive.